We are extremely proud to announce that Search Console Helper has been nominated for a SEMY 2017 award in the SEO Software Innovation category! 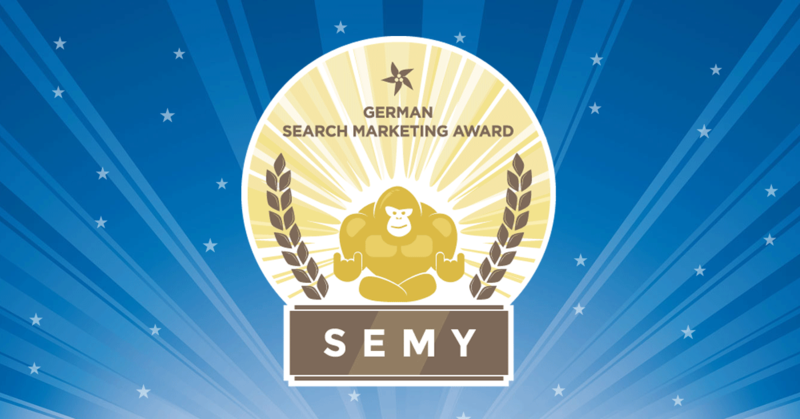 The German Search Marketing Award, SEMY, brings together the best of the best in the industry to honor outstanding achievements in the categories SEO, SEA and online marketing personality. The award ceremony will take place on March 14, 2017 in Wappenhalle, Munich. Congratulations to all the nominees and may the best one win! Congratulations!! All the best to all the nominees.